STT Podcast Spotlight: We Head to Chippewa Falls! 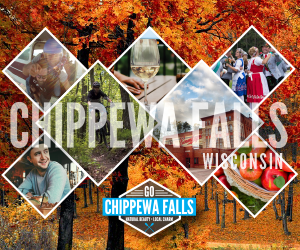 The beautiful city of Chippewa Falls sits along the Chippewa River just northeast of Eau Claire where U.S. 53 and Highways 29, 124, and 178 meet up. This town of 14,000 is practically synonymous with Leinenkugel’s Brewery; however, Chippewa Falls offers a wide variety of things to do and see from outdoor recreation to a zoo and park where the buffalo truly do roam, historic mansions, a vibrant downtown for shopping and lodging, performing arts, and celebrations such as Oktoberfest, Pure Water Days, and the Northern Wisconsin State Fair. 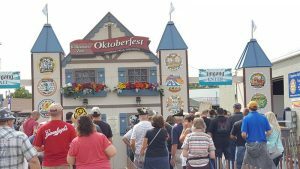 In fact, the Northern Wisconsin State Fair just concluded a few weeks ago on the beautiful and fun fairgrounds that bears the event’s name. These Fairgrounds are just north of the Leinenkugel’s Brewery and across the street (Highway 124, the historic U.S. 53 route) from Irvine Park. 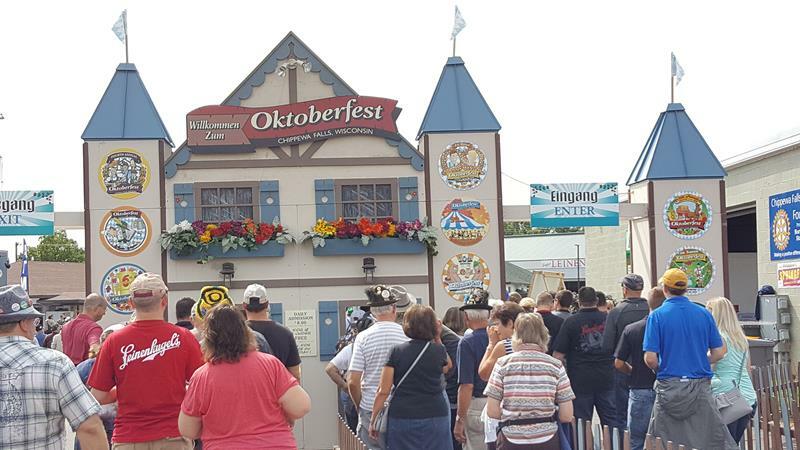 The city’s Springfest, Oktoberfest, and other major events also take place on these grounds throughout the year. State Trunk Tour picks include Riverbend Vineyard & Winery, Irvine Park & Zoo, Lake Wissota State Park, the Chippewa River Distillery & Brewster Brothers Brewing Company, the Heyde Center for the Performing Arts, and of course a tour at the Leinenkugel Brewing Company. Chippewa Falls’ downtown has been booming, with the new Cobblestone Hotel & Suites opening up, more new restaurants to go with some of the long-standing classics, boutique shopping, and a lot of walkable blocks that let you explore. 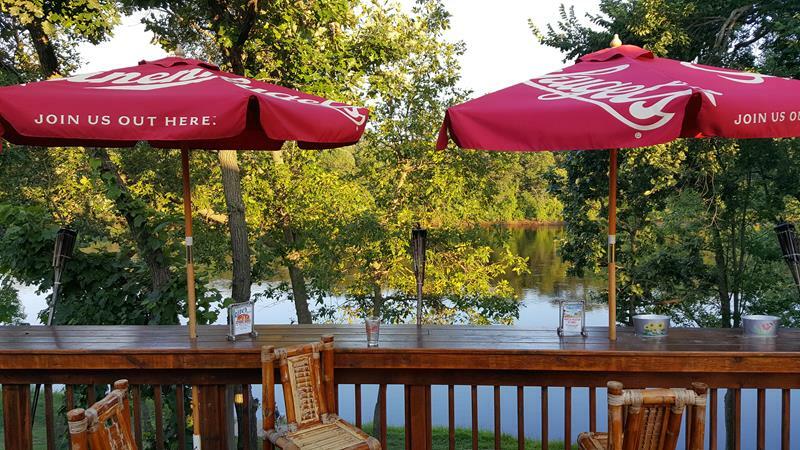 Overlooking the Chippewa River from Loopy’s just west of Chippewa Falls along Business Highway 29. A popular summer pastime is floating down the river to Loopy’s from the downtown area. It can be tried in winter, but gads, it’s cold.